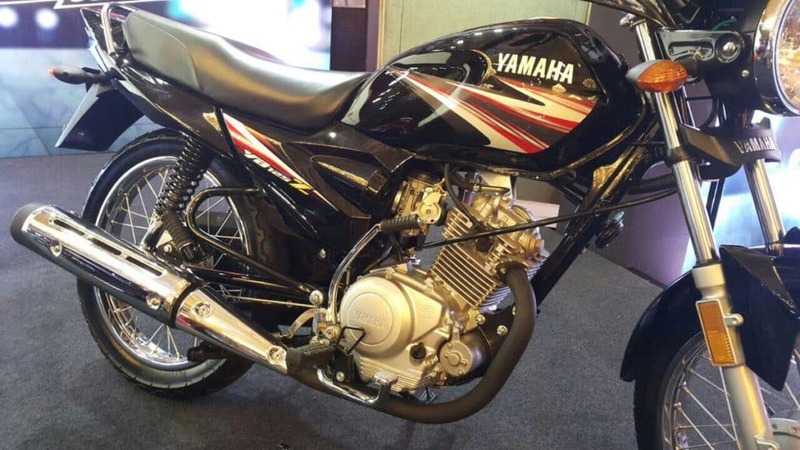 #Yamaha Pakistan announces the launch of their new model #YB125 Z at launching ceremony in Lahore today. 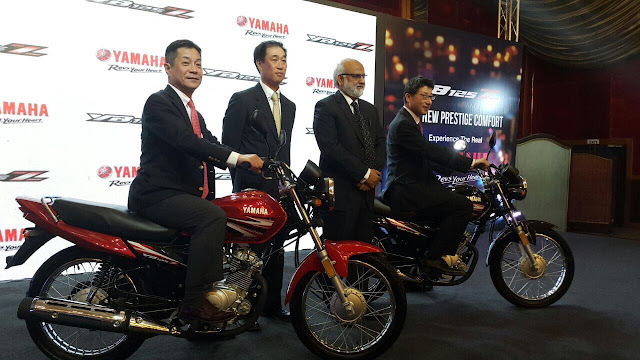 Yamaha Motor Pakistan re-started its motorcycle business in Pakistan 2 years ago with the introduction of YBR125 & YBR125G. After successful acceptance of YBR series especially among youth, Yamaha Motor always feels to introduce a model which would cater every common motorcycle users in Pakistan and today’s introduction of YB125Z is the perfect answer to that. The model itself is equipped with features like new longer and wider size seat , engine balancer to reduce vibration, powerful headlight halogen lamp, self-starter and gear indication on meter and all this equipped features at a very affordable price tag of Rs.115,900/- and this model will be available in the market from middle of April 2017. Speaking at the occasion Mr. Hiroyuki Seto, Executive General Manager of Yamaha Motor Co., Ltd. (Japan) tells that Pakistan is now 5th largest motorcycle market in the world, and we are looking Pakistan as huge potential market. 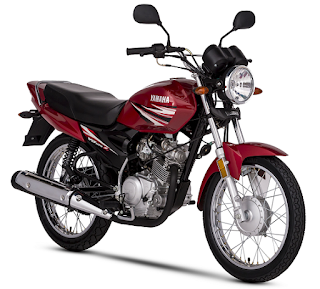 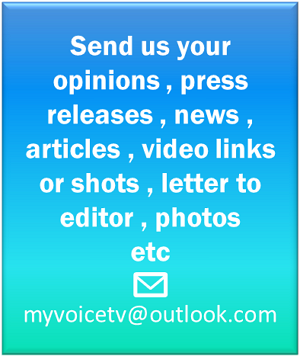 And we want to establish our presence in 125 cc standard segment in Pakistan.